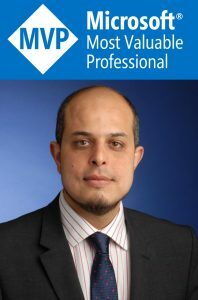 I have just finished a multi-million pound Microsoft CRM 2011 implementation that saw the team building and using every single extension and enhancement that you can do in CRM 2011. It was a pretty large project, with very tight timelines and for a very important client. 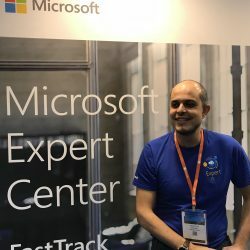 I even talked to Brad Wilson, Microsoft CRM Product Manager, about the project and what we achieved during his visit to our offices in London. 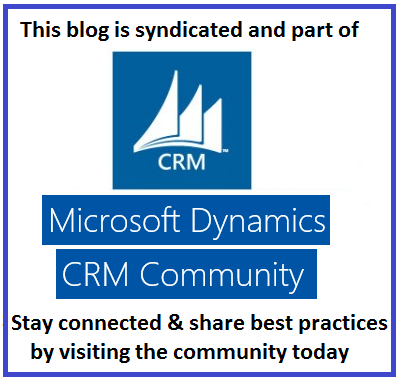 I am now aiming to deliver a series of posts about CRM 2011 that explains and describes some of the functionality, ideas and extensions we delivered for CRM 2011. 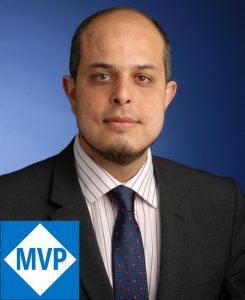 This will be in a way to give back to the Microsoft dynamics CRM community and also a way to say sorry for being late in posting on my blog recently. Microsoft has announced that the launch of the new version of Microsoft Dynamics CRM 2011 release date (full production launch release to manufacturing) will be on the 20th January 2011 (20/01/2011). Please click on register now to register free for the event and watch from anywhere in the world.